Gigabit Ethernet fiber optic segments use pulses of laser light instead of electrical currents to send Ethernet signals. This approach has several advantages. 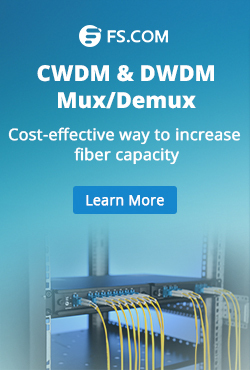 For one thing, a fiber optic link segment can carry Gigabit Ethernet signals for considerably longer distances than twisted-pair media can. The standard specifies that a full-duplex 1000BASE-LX segment must be able to reach as far as 5,000 meters (16,404 feet, or a little over 3 miles). However, most vendors sell “long haul” versions of 1000BASE-LX equipment that are designed to reach as far as 10 km (6.2 miles) on single-mode fiber. Vendors have also developed “extended reach” versions of 1000BASE-LX single-mode interfaces that can send signals over distances of 70-100 kilometers or more. In large, multibuilding campuses, the fiber distances can add up fast, as the fiber cables may not be able to take the most direct route between buildings on the campus and a central switching location. 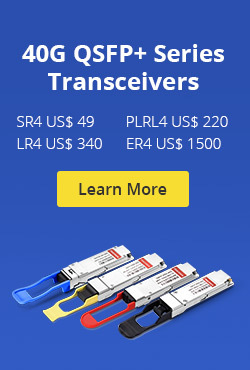 Therefore, these long-reach transceivers can be quite useful. The LX interfaces are essential when it comes to building metropolitan area network(MAN) links, in which Gigabit Ethernet is used to provide network services between sites on a city-wide basis. Maximum segment lengths for 1000BASE-SX and 1000BASE-LX are dependent on a number of factors. Fiber optic segment lengths in the Gigabit Ethernet system will vary depending on the cable type and wavelength used. The original standard recommended the use of duplex SC fiber optic connectors for both 1000BASE-SX and 1000BASE-LX fiber optic media segments. Figure 1 shows a duplex SC connector. Although the standard can recommend a connector, vendors can use other fiber optic connectors as long as they are not forbidden in the standard. For examle, when the 1000BASE-X media systems first became available, vendors used the compact MT-RJ connector on 1000BASE-SX ports. Figure 2 shows the MT-RJ connector, which provided both fiber connections in a space the size of an RJ45 connector. Because the MT-RJ connector takes up about half the space required by the SC connectors, this allowed vendors to provide more 1000BASE-SX ports on swithch. Some vendors used the Gigabit Interface Converter (GBIC), which was an earlier form of transceiver module that allowed the customer to support either the 1000BASE-SX or 1000BASE-LX media types on a single port. The GBIC is a small, hot-swappable module that provides the media system signaling components for a Gigabit Ethernet port. More recently, vendors have developed a small form-factor pluggable (SFP) transceiver, which can be purchased to support several different kinds of Ethernet fiber optic media systems. 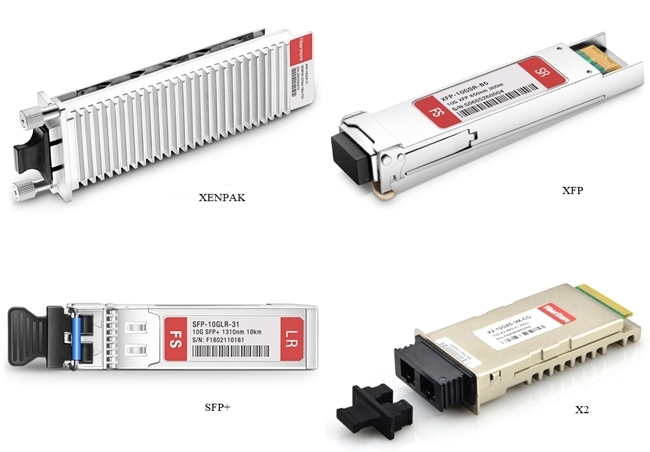 The SFP Transceiver is a small module the plugs into a seitch port and uses a small fiber optic connector called the LC connector. Figure 3 shows the smaller LC fiber optic plug, which is used for connections to SFP fiber optic transceivers. This entry was posted in Wiki and tagged SFP Transceiver, XFP on June 25, 2014 by Admin.